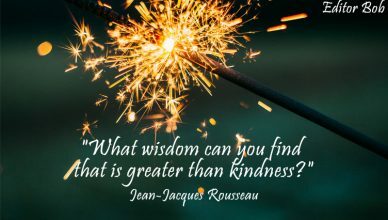 5 Quotes On Being Kind! Hello! I simply wish to give an enormous thumbs up for the nice information you will have right here on this post. I might be coming again to your blog for more soon.